The dark forces of outages have already taken over the cities. 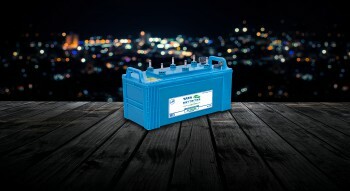 Thankfully, we have a savior in the garb of inverter whose salvation, however, relies on its battery. But where and how to find the most suitable knight of brightness for your home/office? And how do we maintain it? Well, you are at the right place! 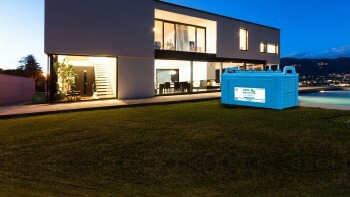 From top-notch inverters to selecting the best inverter battery online or home UPS batteries, you will know it all here.